StartFinity, the "real" Start Menu for Windows 10, 8, 8.1, is here! Looking for the missing Start menu on your Windows 10, 8, or 8.1 desktop? You came to the right place! 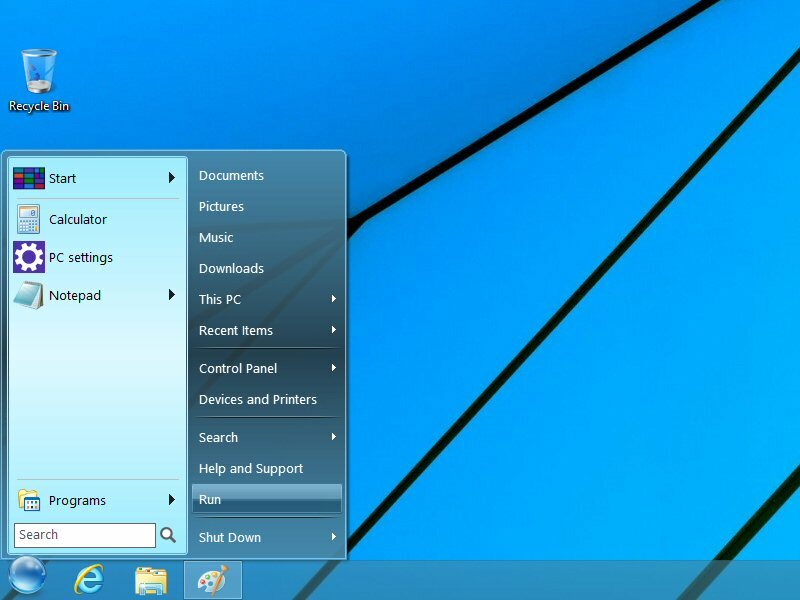 StartFinity™ brings the Start button and the "real" Start Menu to Windows 10, Windows 8, and Windows 8.1 computers, giving you quick access to all the usual places and commands, including Programs, Control Panel, Computer, Documents, etc. 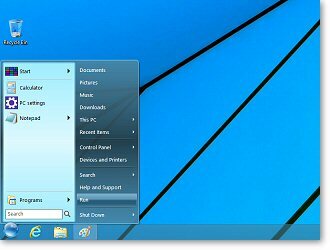 StartFinity Start Menu for Windows 10, 8, 8.1.